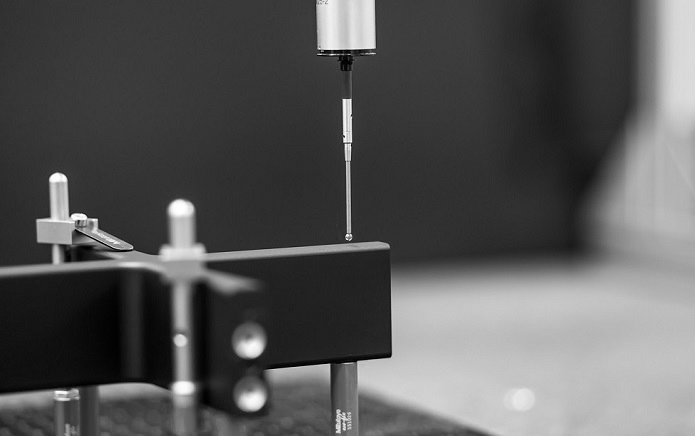 Our network partner APPARATEBAU designs and develops sophisticated kinematics according to customer requirements. 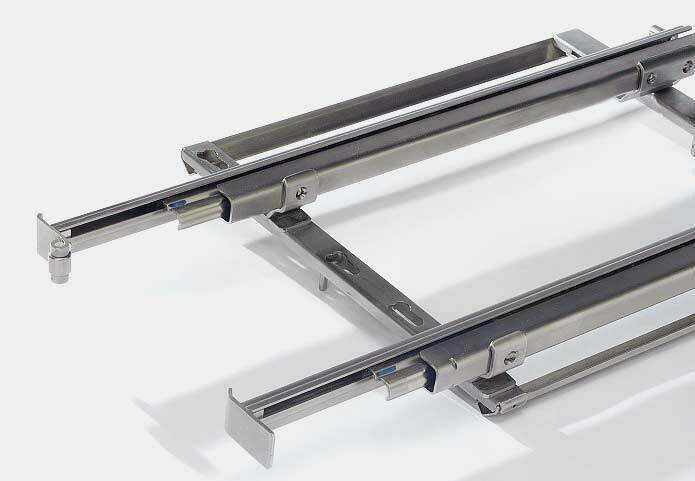 The freezer cabinet hinge S58 can be found in millions of households worldwide and was the starting point of APPARATEBAU’s series production more than 50 years ago. 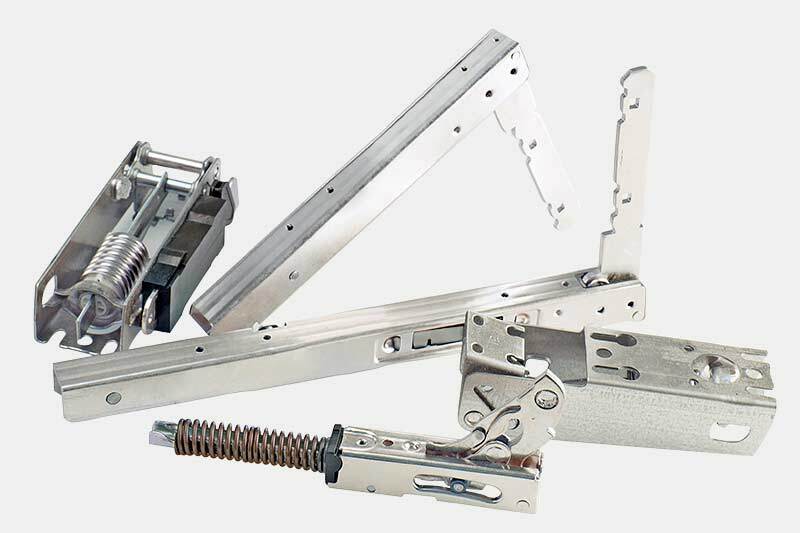 Today, as a full-service supplier, the company uses its many years of development expertise for customer-specific hinges, pull-out systems and mechanical components and at the same time breaks in new directions in the industrial production of a wide range of components and special kinematics.